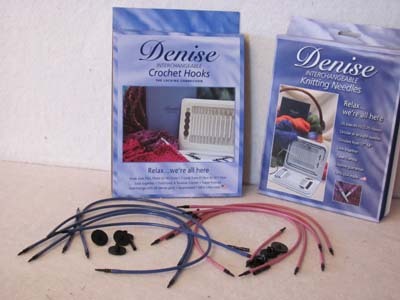 Denise Companion Sets feature 6 cords, 4 end buttons and 2 extenders. 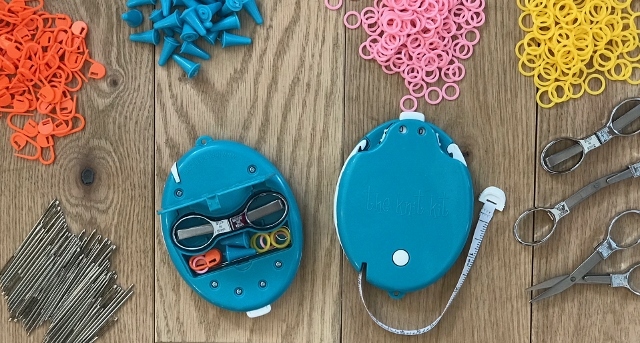 Expand your Denise interchangeable hooks and needles. 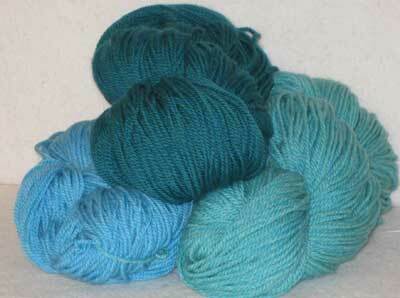 Use some for stitch holders as you knit along. Enables you to bee more creative. Contains: Cords in 5 inch,9 inch,12 inch,14 inch, 16 inch and 19 inch. 4 End buttons and 2 extenders.